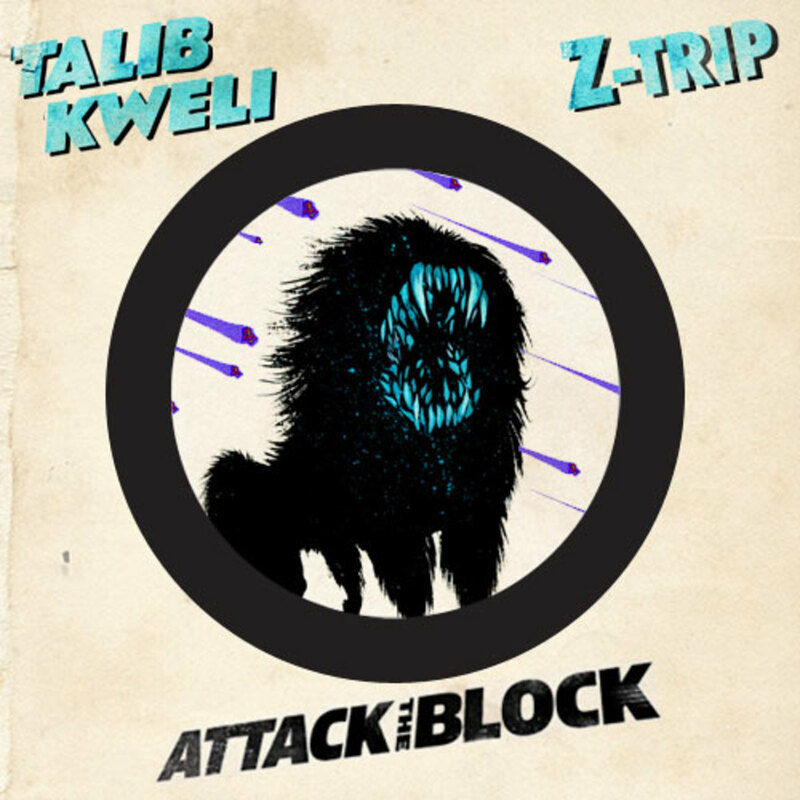 Although Talib Kweli&apos;s last release, Congregation, may still be making noise on our charts the noted Brooklyn emcee is ready to dish out an Outstanding new tune from his Attack The Block mixtape. 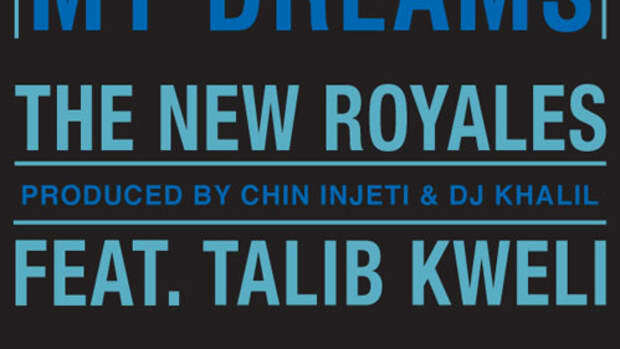 Outstanding finds Kweli rocking out to a heavily R&B-inspired number with the backing of fellow New Yorker Ryan Leslie, who on top of providing the song with his silky vocals also drops a noteworthy verse. 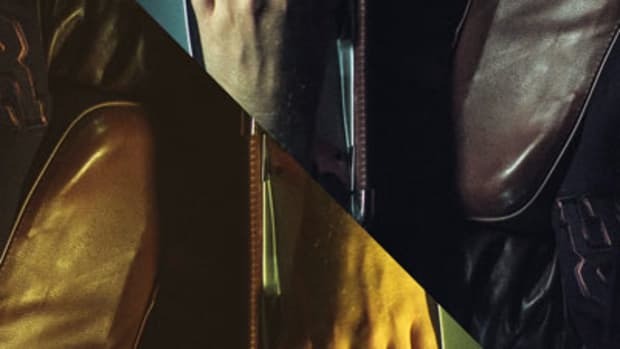 Leslie is of course known to flip a beat or two, but Canadian beatsmith Boi-1da handle the board work on the sultry Outstanding as he incorporates a combination of sleek drums and seductive strings. 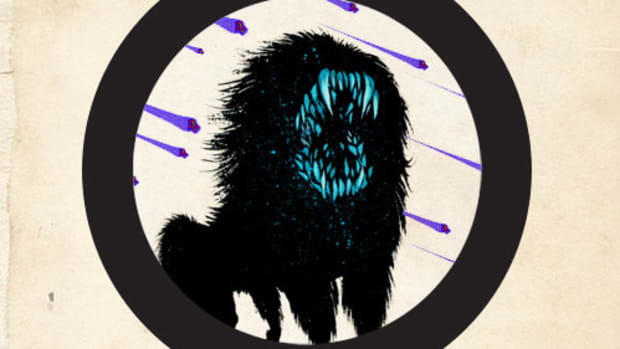 Be sure to get your fill of Kweli&apos;s Attack The Block mixtape right here on The DJBooth before the rhymesayer&apos;s Prisoner of Conscious album is released on November 20. 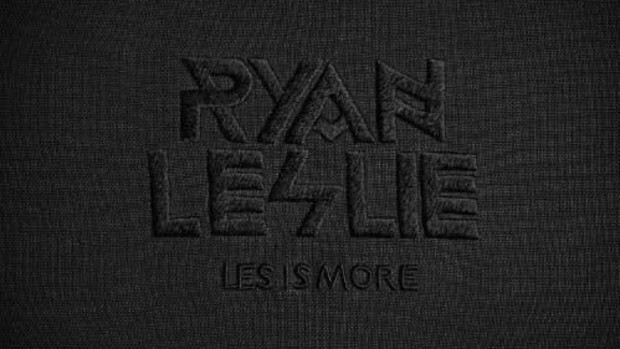 Update: Click "Watch Video" above or scroll down to view the Ryan Leslie-directed Outstanding visual.